Winter fun awaits you at the relaxed, family friendly & well priced ski areas in Fourteener Country. Everything is a bit more relaxed here including the local ski areas which provide amazing, budget friendly, unpretentious skiing. 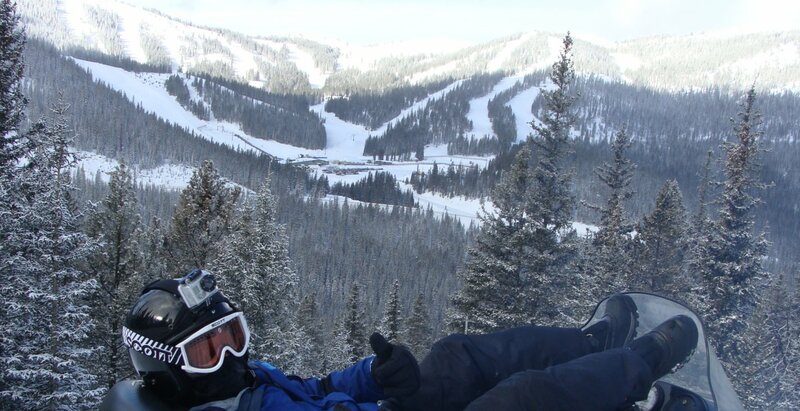 Monarch Mountain southwest of Salida is one of Colorado’s best family-oriented ski areas. With several easy slopes for the beginner as well as double-diamond adventures. Monarch offers "downhome" fun for all level of skiers. Ski Cooper is located just north of Leadville. Being much more affordable and less crowded than the bigger resorts makes this another family favorite ski destination. The proximity to larger ski destination resorts such as Copper Mountain and Vail, and Breckenridge make these ski areas an easy day trip and provide ski fun for all ability levels.